You are here: Home / Feedback & Reviews / Two thumbs up! The nature of Bhutan is priceless. 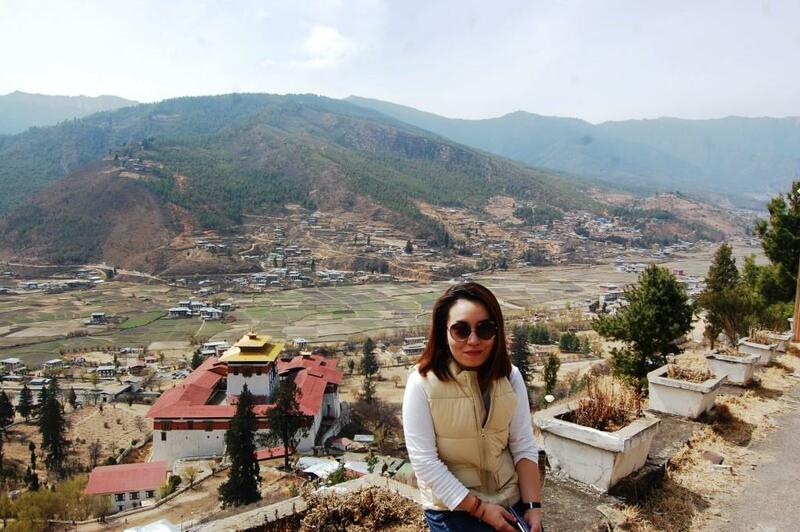 People were so kind and most importantly the culture of Bhutan is rich and beautiful.